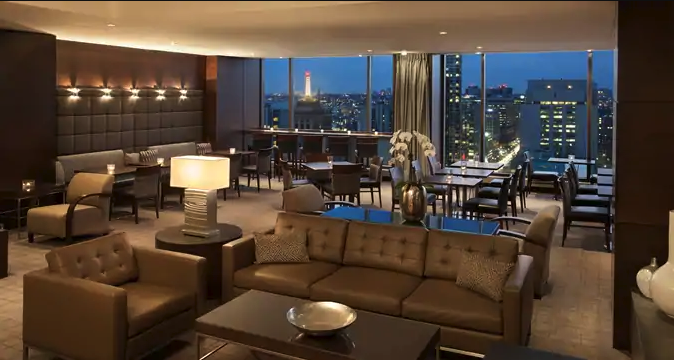 Located in the center of Toronto’s urban downtown, the Hilton Toronto is a 10 minute walk from all the city has to offer. 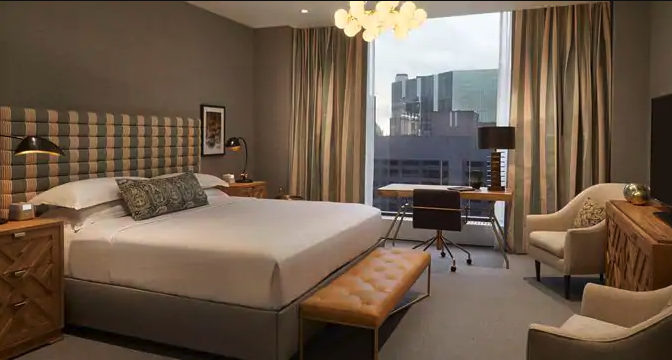 Whether your passion is the arts, sports or just a leisurely stroll, the Hilton is within minutes from major museums, art galleries, sports arenas and shopping. 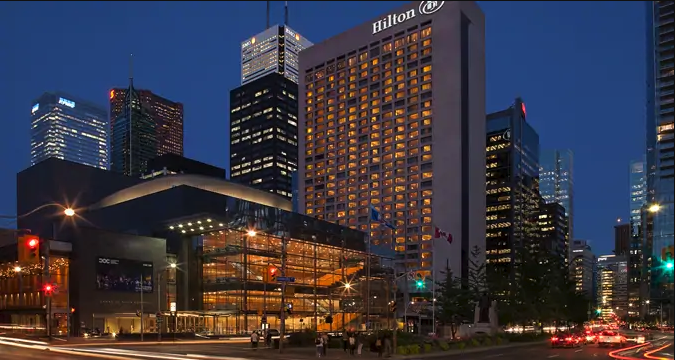 The Hilton is the ISTA 2019 Toronto Congress hotel, and discounted sleeping rooms (CAD 239/night) are available for ISTA attendees. You may also book your room at the Hilton by calling +1.416.869.3456 and noting ISTA as the group affiliation.